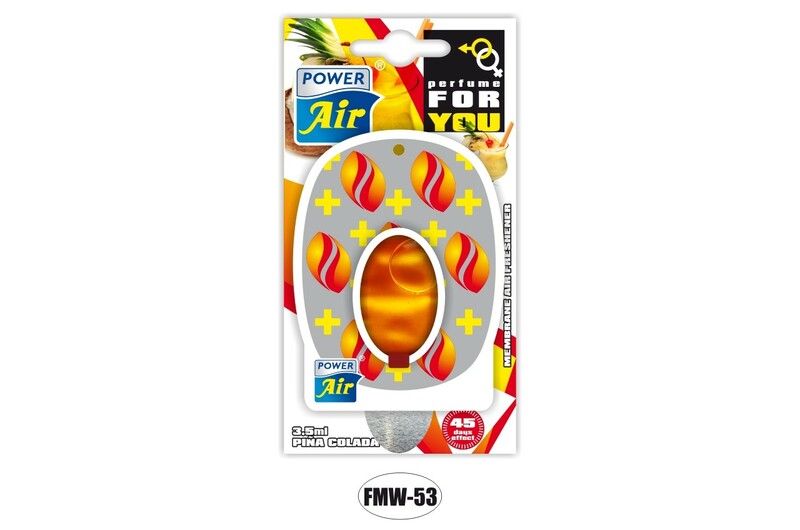 Hanging membrane air freshener for your vehicle. 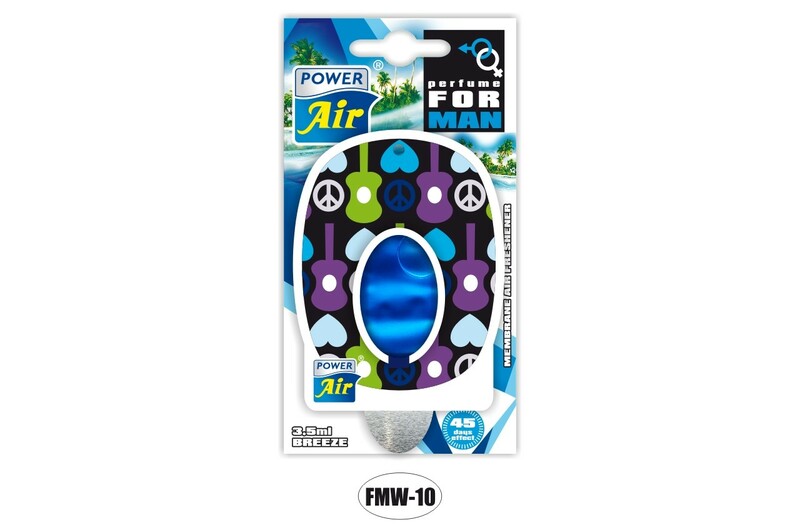 Easy to use - peel off the membrane capsule and hang the air freshener freely with the attached string. 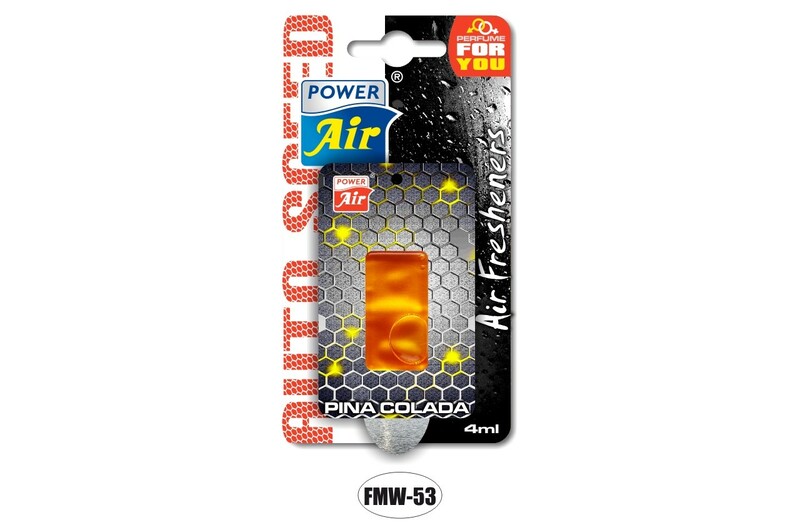 Auto Speed (FMW): Piňa Colada, Tropical and Breeze.